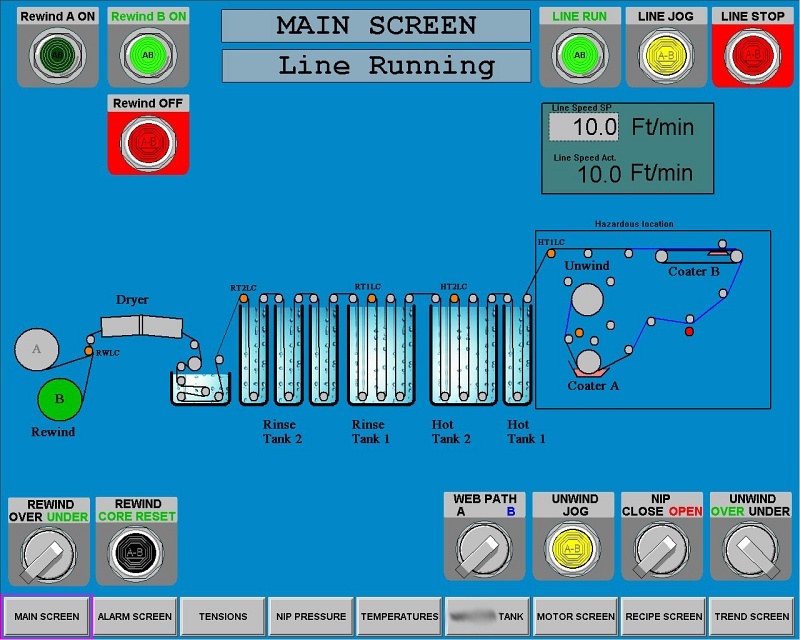 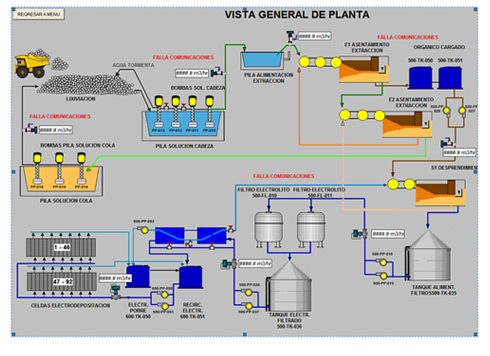 RSView®32™ is an integrated, component-based HMI for monitoring and controlling automation machines and processes. 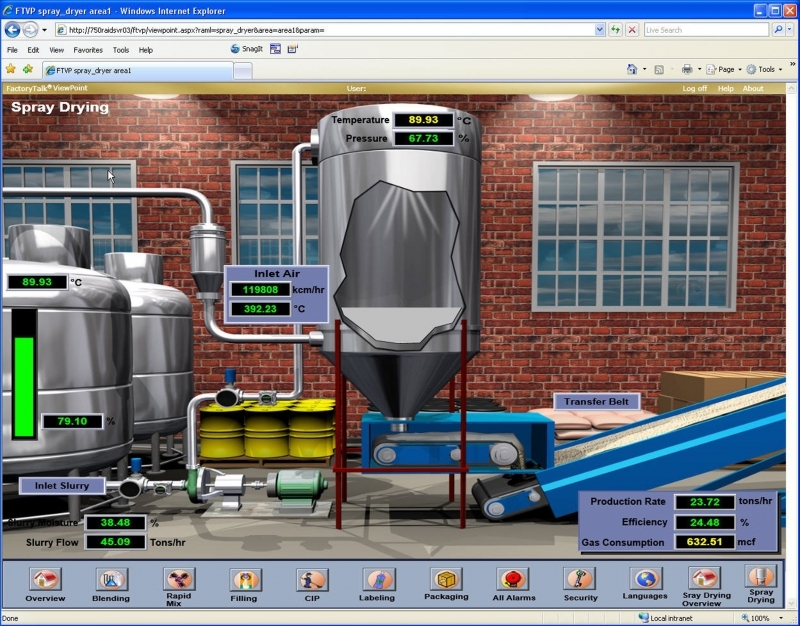 RSView32 is available in English, Chinese, French, German, Italian, Japanese, Portuguese, Korean, and Spanish. 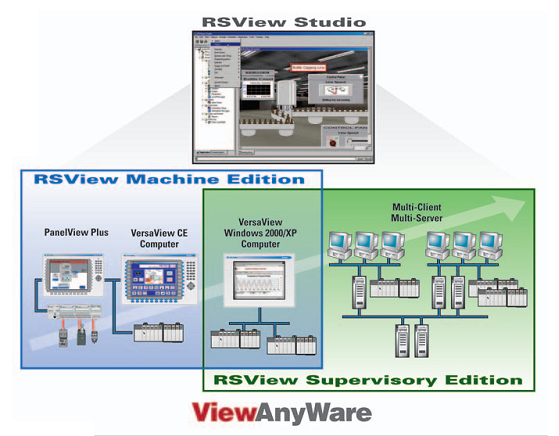 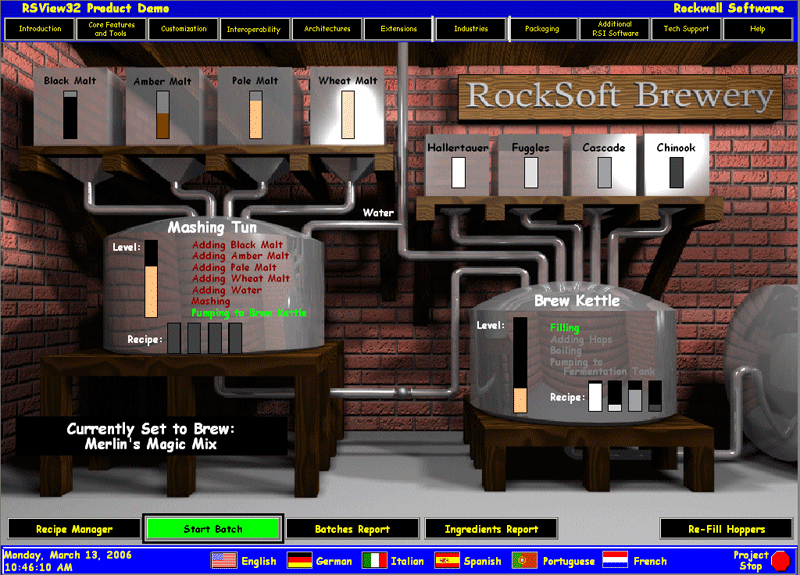 RSView32 expands your view with open technologies that provide unprecedented connectivity to other Rockwell Software products, Microsoft products, and third-party applications.